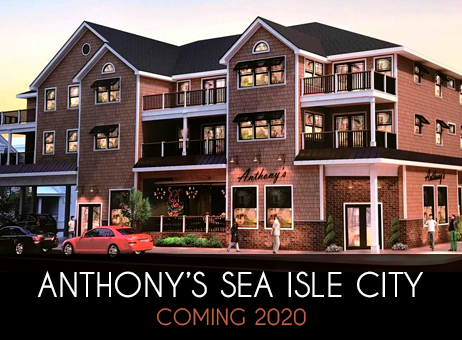 We are proud to annouce Anthony's SIC will be ready to serve you Summer 2019. 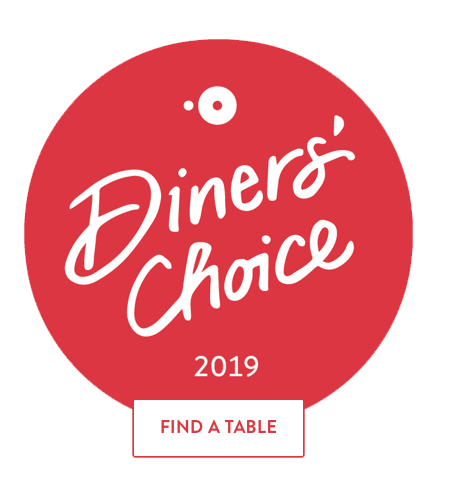 Our menu will feature all the Anthony's favorites you love, plus many more sea shore favorites using the freshest local ingredients available. We can't wait for you to experience our brand new restaurant while taking in all the SIC views. 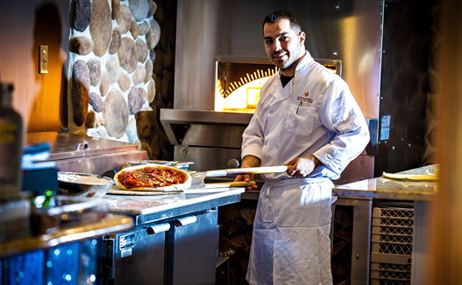 We are currently looking for experienced individuals with a food & beverage background to come join our team. Be sure to stay in the loop. Join our mailing list to receive special offers and exclusive promotions sent right to your inbox. Something great is here! We have recently rennovated our entire ballroom adding a very spacious and elegant bridal suite that will truly impress. 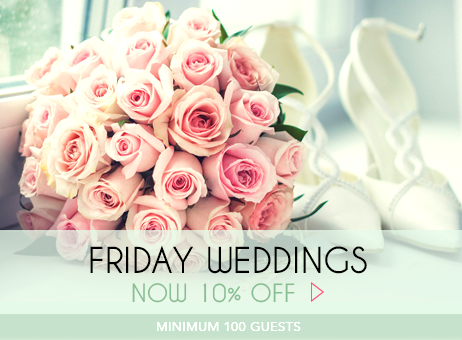 We invite you to view our latest offerings that can be tailored to construct the wedding of your dreams. Whether your looking to treat friends and family to a special night out, or maybe even yourself, stock up while you can! 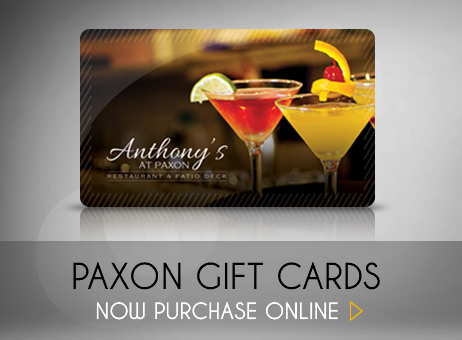 Anthony's At Paxon Gift Cards are now available right here online. Just fill out the simple and secure form and we will do the rest. © Copyright 2019. ® All rights reserved.